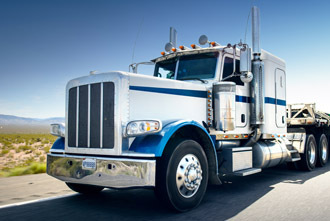 Carolina Casualty’s products are distributed through a select group of wholesale and retail agents who specialize in transportation insurance. We offer coverage nationwide with the exception of Alaska, Hawaii, Massachusetts and Mississippi. We provide the following coverages as well as many coverage enhancements and optional endorsements to meet your needs. With a foundation and focus always on the transportation industry, we are constantly developing new products and services to better serve our clients. We understand the industry’s unique needs and use our knowledge to provide valuable and effective solutions. To obtain a quote, click here to find insurance.